EVERGREEN PARK, Ill. (WLS) -- Two people are in custody after an Evergreen Park cemetery shooting Wednesday. It happened at a grave-side service for a man killed in Palos Heights Monday. 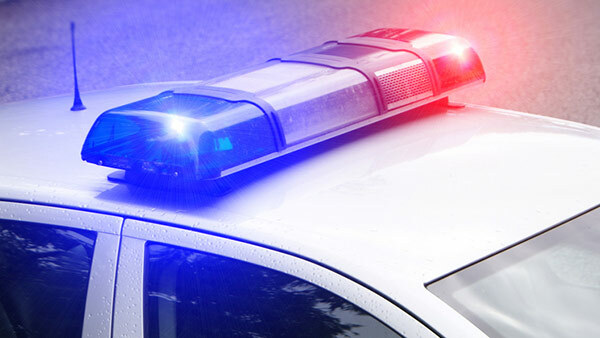 Evergreen Park police responded to a report of shots fired at Evergreen Cemetery at 3401 W. 87th Street at about 2:50 p.m.
Two male suspects attempted to flee the area when police arrived and were taken into custody, police said. Witnesses told police that the shooting took place at a grave side service for Marud Talib, who was killed in a shooting in Palos Heights on Monday. A revolver was recovered from the scene, police said. No injuries were reported. The South Suburban Major Crimes Task Force was contacted and charges were pending against the suspects.